Children often find waiting for Christmas Day especially difficult when it seems all efforts are focused on one big day of celebration. 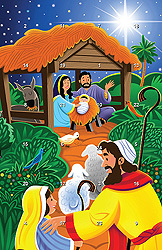 This year, invite children to actively participate in each and every day of Advent anticipation with these Advent window calendars. 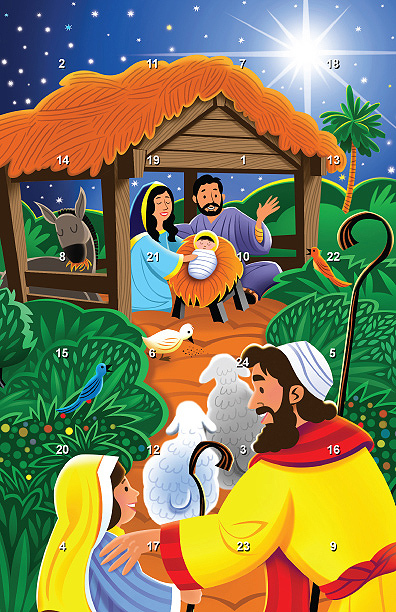 During each day of December children are invited to answer a bible or nativity based question and are then directed to open a window on the front that gives them the answer in both pictures and Scripture.